AIIMS Delhi Notification 2019.All India Institute of Medical Science, Delhi has released a notification for the recruitment of Nursing Officer vacancies.Check the eligiblity and notification prior to apply for the positions. Selected candidates will get Level 07 in the Pay Matrix from the organization. 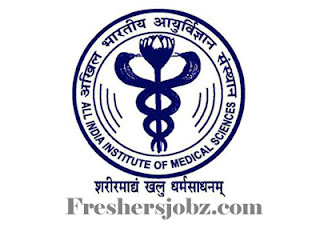 Look around for “AIIMS Delhi Recruitment 2019 for Nursing Officer Posts“.